Hi guys... I hope you all had a lovely weekend. 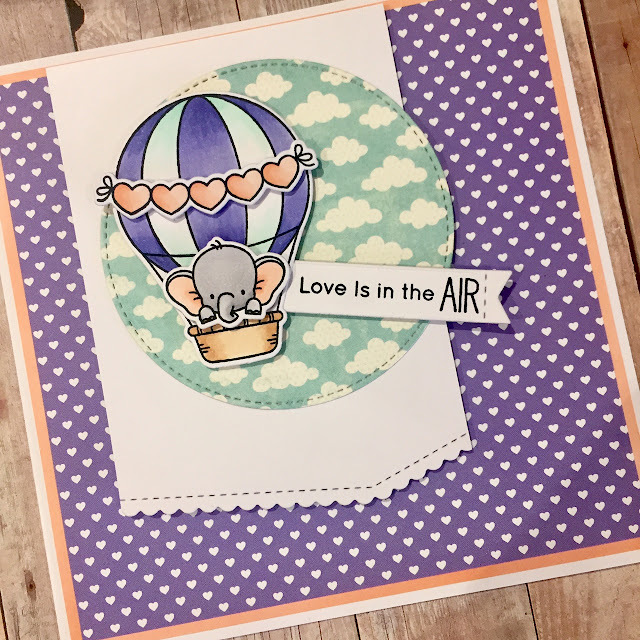 I've been playing with the new MFT up in the air stamps & created this card..